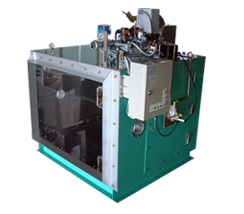 RIKI Engg Systems is the authorized sole distributor in India for Japanese make Olympia burners which include Light oil burner / Diesel burner, Furnace oil / Heavy oil burner, Gas burner (LNG & LPG), Dual fuel burner, Duct burner. 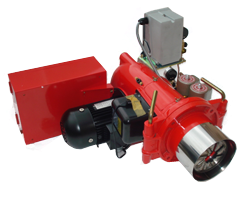 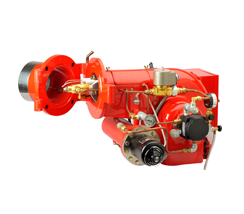 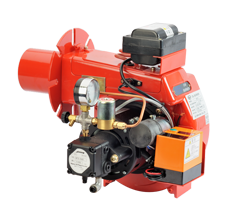 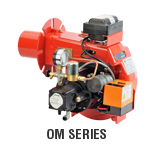 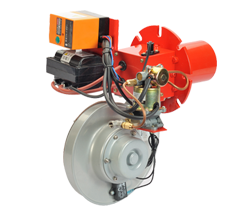 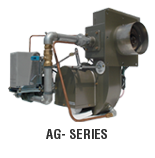 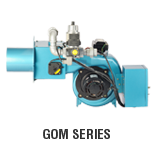 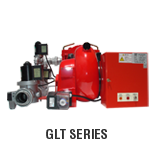 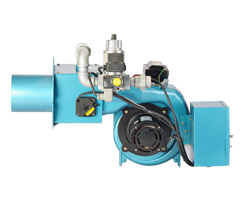 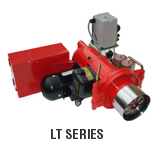 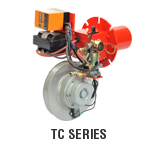 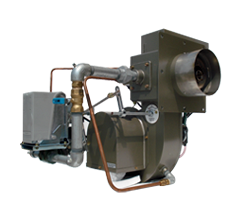 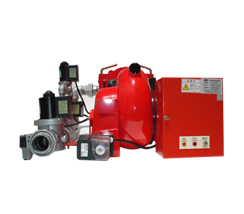 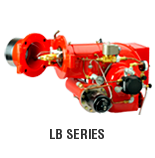 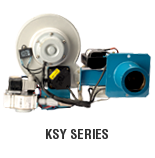 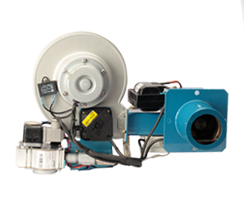 We also deal with Burner Accessories and provide full service for all makes of monoblock burner. 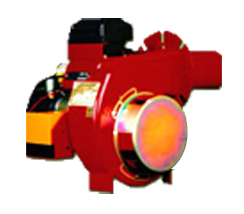 Rikies was incorporated in the year 2002. 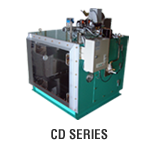 Rikies has more than 1000 Satisfied Customers in India.